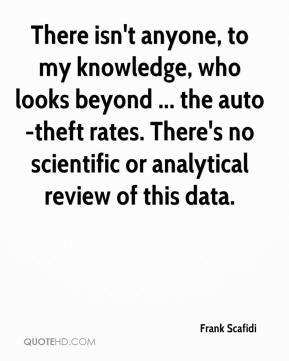 There isn't anyone, to my knowledge, who looks beyond ... the auto-theft rates. There's no scientific or analytical review of this data. 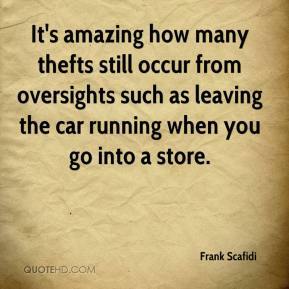 It's amazing how many thefts still occur from oversights such as leaving the car running when you go into a store. 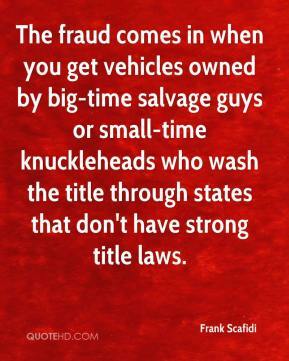 The fraud comes in when you get vehicles owned by big-time salvage guys or small-time knuckleheads who wash the title through states that don't have strong title laws.